Purchase your tickets to the Glow Dance! 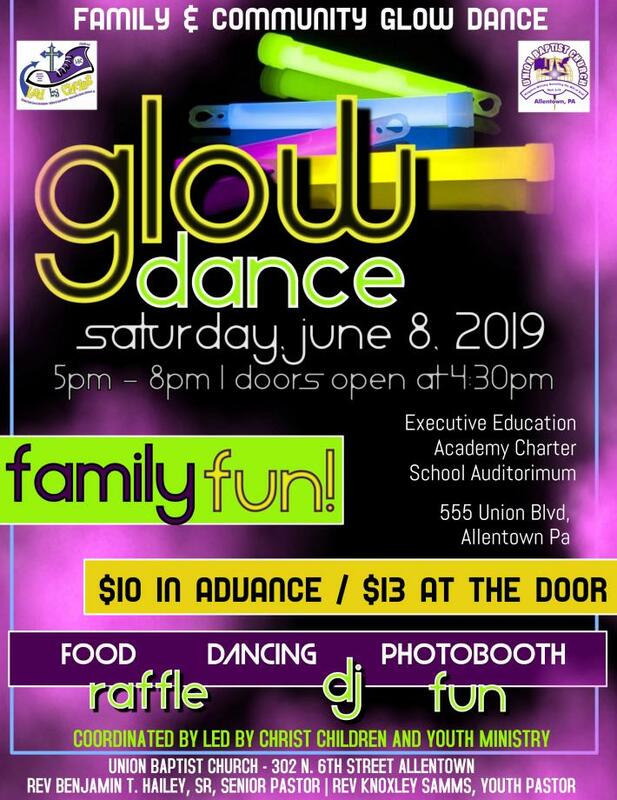 Join the Led By Christ Children and Youth Ministry for a 'glowing' evening of fun, fellowship and dancing!! !